Microsoft’s Xbox LIVE service is currently having sign-in issues, preventing users from accessing the paid service. The outage is known to the company, which is currently doing everything in its power to solve the problem. Look, online issues are never fun. Ever since the long-lasting breach of the PlayStation Network, users have been jumpy whenever a service goes down for the count without any warning. The safety of credit card numbers and overall security come into question, as people are often asked to link a great deal of personal information to these online personas. Currently, there’s no explanation for LIVE’s sudden problems, but according to the Xbox Support Twitter account, steps are being taken to restore online gaming to the Xbox 360. We’ll keep you updated on the problems throughout the day. Make sure to follow both this post and the Xbox Support Twitter account if you’re itching to jump on a game today. 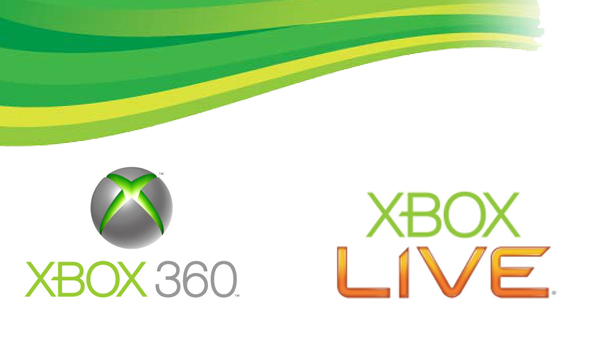 UPDATE: It seems like most users are now able to access Xbox LIVE, even if some issues are persisting. Microsoft has warned users that errors while managing friends lists and messaging other players may continue for a bit longer. Are you still have issues with Xbox LIVE? When did it go offline for you? Let us know what you think by leaving a comment below!